Fifth Manhattan Payments | Who's Building your Business? 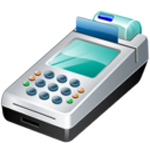 Get a quote or open a merchant account today! Find out how FMPay's products can help your business. 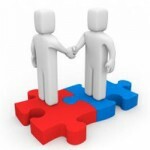 Becoming a partner can grow your business and help your customers.